Triple Eight boss Roland Dane has confirmed that his team will revert to a two-car structure in 2019, following the retirement of Craig Lowndes. The Brisbane-based team has officially declared its third Racing Entitlements Contract for sale, ending a three-year run operating three entries. 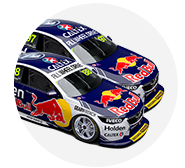 Triple Eight had purchased its third REC ahead of the 2016 season to keep Lowndes, who had been replaced in the Red Bull line-up by Shane van Gisbergen. Uncertainty had swelled over Triple Eight’s plans since July’s announcement of Lowndes’ impending retirement. While Simona De Silvestro had been heavily linked to the seat, Dane told motoring.com.au that he’s happy to revert to two entries. “I said we would look at keeping it if there was something sensible,” Dane told the website. “But there was nothing else that stacked up and that fitted into the Triple Eight business plan. “We haven’t gone out of our way to get backing for a third car. Again, really, the two-car model is the one I like best. That’s why we’re going back to it. 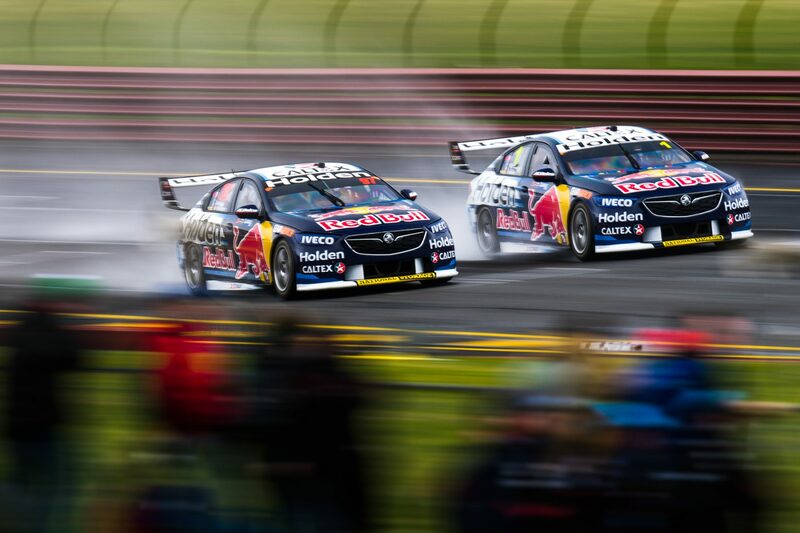 Whincup and van Gisbergen are both contracted through to the end of 2019, coinciding with Triple Eight’s current Red Bull and Holden deals.